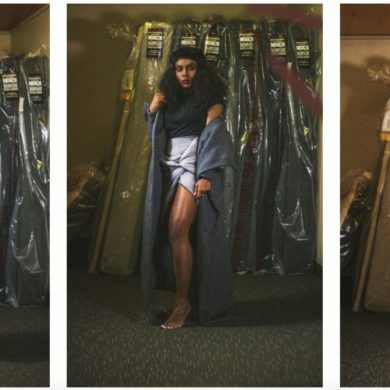 Inez snags a BCBG internship! Breaking news! 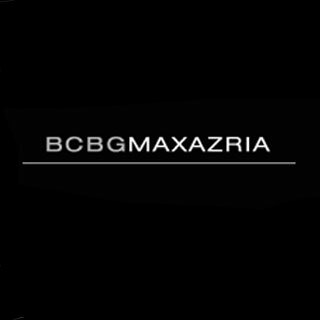 Inez Marie Galvez, who is currently a junior, was selected as an intern for BCBG! Last December, BCBG’s College Relations Manager, Vincent Duran visited our school and conducted interviews and reviewed portfolios. He was impressed with Inez’s work and chose her for an internship which will start in February. This is just proof that hard work really does pay off. Previous What’s up for April?